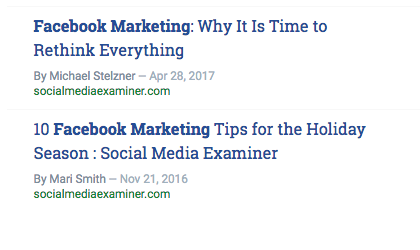 Find the content that resonates with your audience and optimize your content marketing to improve engagement and content performance. 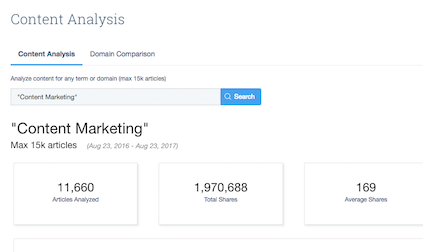 BuzzSumo’s top content search and content analysis reports allow you to dive deep into the data to gain actionable insights. Topic Content Overview Run a report for a topic and see the total number of articles over the last 6 months, the total shares and the average shares. 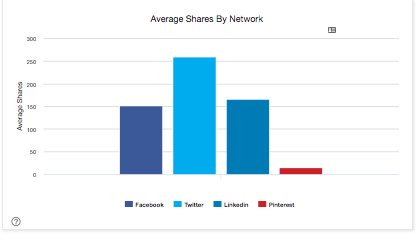 Use the average shares to establish a benchmark for content sharing performance. Analyze by Network Review the networks where content is gaining traction. 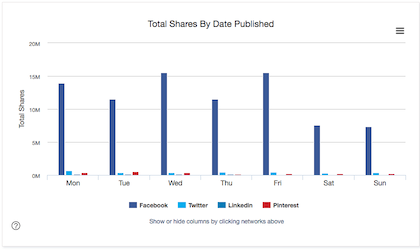 See the number of content shares across all the social networks for your topic area. 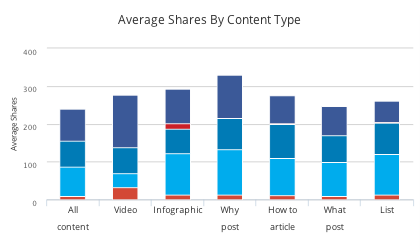 Analyze by Content Type See which content formats are getting the most traction within a topic area. 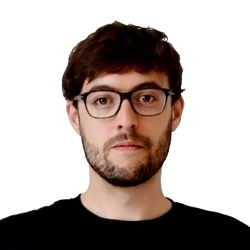 Are videos performing well compared to list posts? Do infographics outperform how to posts? 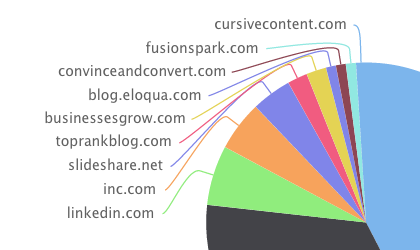 Most Shared Domains For any topic area BuzzSumo will find you the most shared domains. You can filter for the most shared domains by social network. These websites may be ideal targets on which to get your content shared. Analyze by Content Length BuzzSumo will show you within a topic area how content is performing by content length. 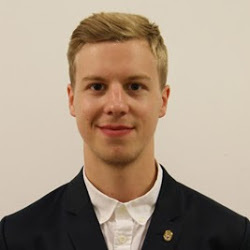 Does long form content perform better in your area? Analyze by Headlines BuzzSumo allows you to review the headlines of the most shared content articles by topic or a domain. 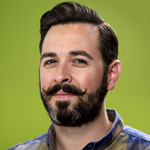 See what is working before you craft your own content headlines. 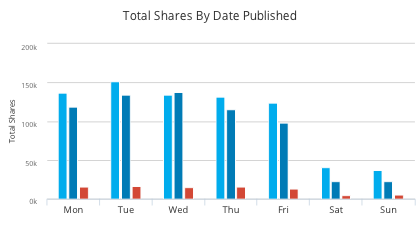 Analyze by Day Published Does content perform better on certain days of the week. On LinkedIn we have found content published earlier in the week does much better.